Your private little world of indulgence and tranquility. 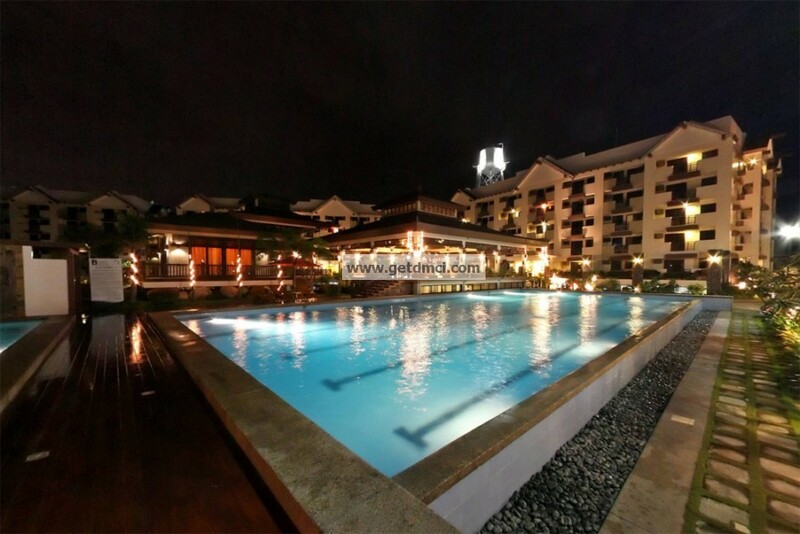 An idyllic hideaway for you and your family, right in the heart of Pasig City, a place where you and your family can discover the simple pleasures of life because now, you have the time and you are at peace, relaxed and comfortable. A private little world of indulgence and tranquility at East Raya Gardens by DMCI Homes , your own little paradise in Pasig. 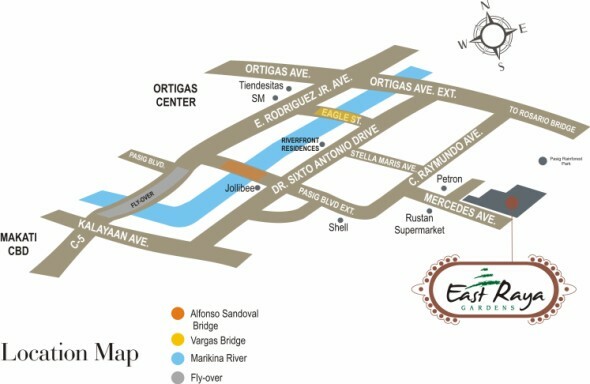 Right within the heart of the bustling city lies the quiet side of East Raya Garden Pasig, with lesser traffic congestion and more freedom to move around, travel time is minimized allowing you to spend more time on the things you enjoy. 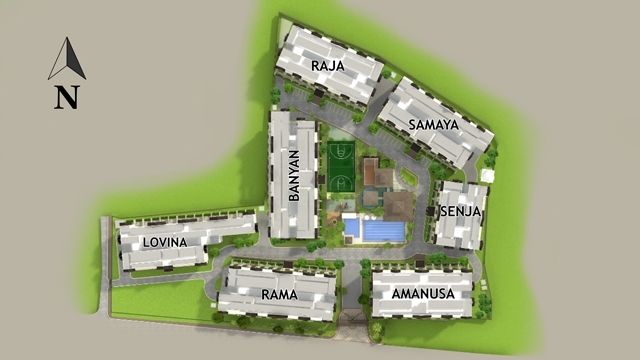 East Raya Gardens provides the private space you need and more. 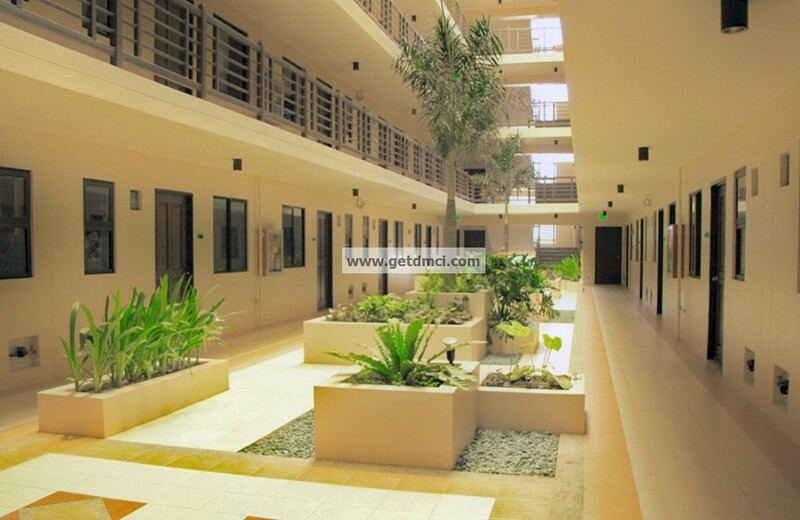 All buildings feature single-loaded corridors opening up to landscaped central atrium indoor gardens. The design allows easy flow of natural light and ventilation. East Raya Gardens transports you to a haven that promotes total well-being with its invigorating resort amenities.And because 60% of the entire land area is devoted to open spaces, Balinese landscape elements like Bali-gazebo, stone lanterns, arbor trellis, carved stone panels, and the like abound within the development, giving you plenty of breathing space to relax and unwind after a hectic day at work. Please be advised that all units at East Raya Gardens are currently sold out. 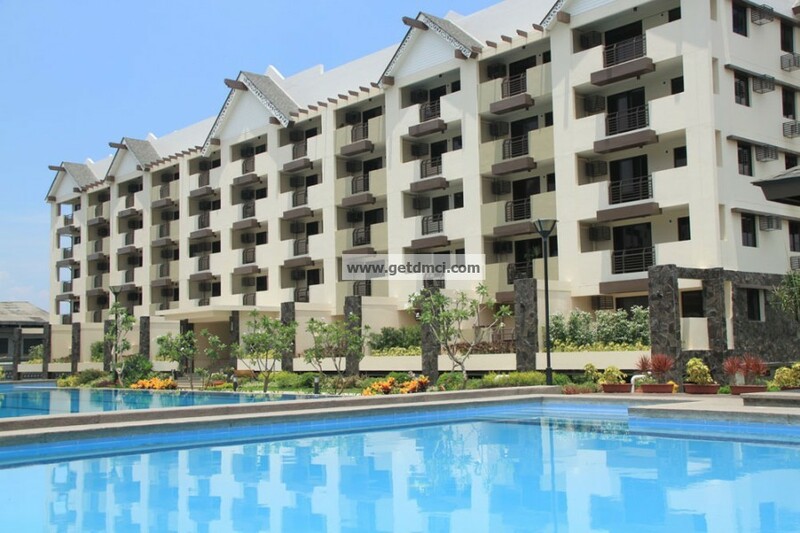 At East Raya Gardens Pasig, residents don't have to pay attention to the little things because a team of well-trained property management specialists takes care of the details leaving them to their own private world. Residents are completely secured 24/7 because of the guarded entrance gate, roving security personnel and an electrified perimeter fence.